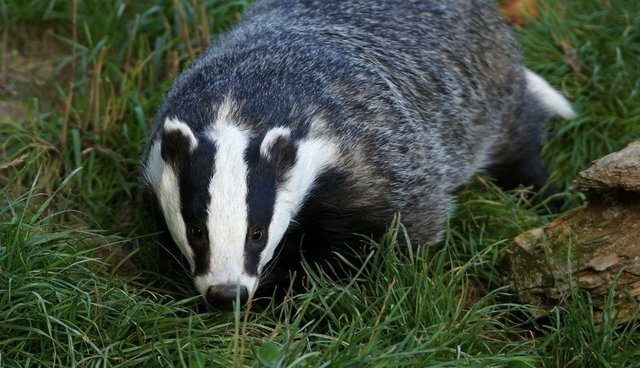 A controversial pilot badger cull conducted in England and aimed at reducing the incidence of tuberculosis in cattle has been deemed neither humane nor effective by experts. An investigation by the Guardian and BBC found that many of the badgers were not shot cleanly, and the total killed was not enough to ensure TB wouldn't be spread further by badgers disturbed by the culling. "The government's boast that all badgers were killed cleanly and killed instantly is clearly not true," said Mark Jones, vet and executive director of Humane Society International. "We fear many badgers may have suffered significant pain and distress." The information leaked to the BBC and verified by the Guardian is from a report by an independent panel of scientists and based on the government's own monitoring. It showed that between 6.4% and 18% of shot animals took more than five minutes to die, depending on the assumptions made. The standard to be met was that no more than 5% of the shot badgers should take more than five minutes to die. The report also concluded that fewer than half the badgers were killed in Somerset in the first six weeks, lower than the government's own estimate of 58%, which was calculated using a different methodology. The report has yet to be submitted to ministers. In response, a spokesman for the country's Department of Environment, Food and Rural affairs said, "We knew there'd be lessons to be learned from the first year of the pilot culls which is why we're looking forward to receiving the panel's recommendations for improving the way they are carried out, because we need to do all we can to tackle this devastating disease." The badger culls were called "mindless" in 2012 by Lord John Krebs, who commissioned the 10-year study, and Professor Rosie Woodroffe, who worked on the study, said the pilot culls have not been effective, and that vaccination would be a more effective method.